These brownies are Grain-Free and good enough to be considered a BFF- Best Friend Forever. 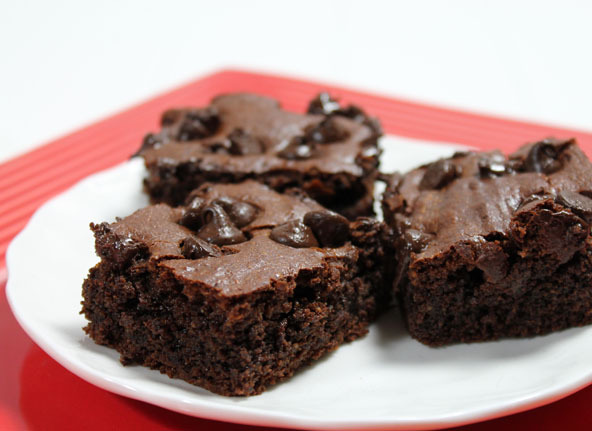 Everyone needs a favorite, most healthy brownie recipe possible to rely on and for me, this is it. Everyone I know seems to love them including my junktarian friends. They are soft and moist and rich and decadent. 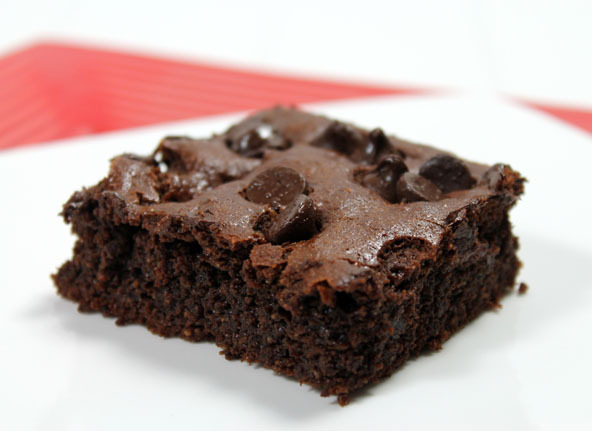 They should satisfy any brownie craving without throwing you into a downward spiral and off your Wholetarian eating committment. A best friend is someone you can trust to not abuse you and these brownies are pretty darn trustworthy, especially while transitioning to whole foods. There are even better (closer to whole foods) trustworthy brownies which I’ll post later but they won’t taste this close to everyone’s accustomed junktarian brownies. These brownies will be here when you need them but should be reserved just for those special occasions. In a large mixing bowl, add the eggs, honey or maple syrup and whole sugar granules and beat together with an electric mixer. Add the cacao powder, water, nut butters, vanilla, sea salt and baking soda and blend together until smooth. The mixture will be quite thick. Grease a 9x13 inch glass baking dish with coconut oil. Pour the mixture into the dish and top with chocolate chips if desired. Bake at 350 for 26-28 minutes. 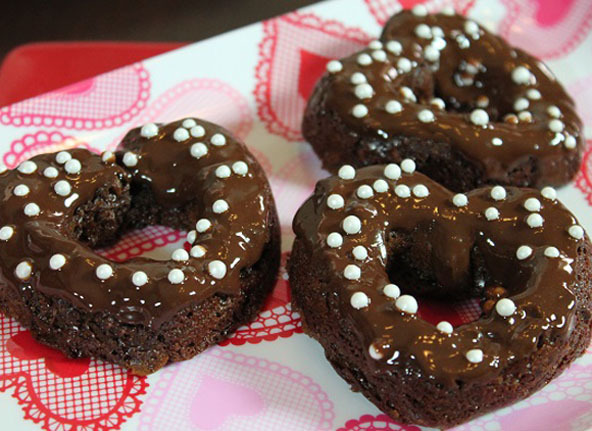 Same brownie recipe baked in heart shaped pans and drizzled with my Chocolate Frosting Recipe.